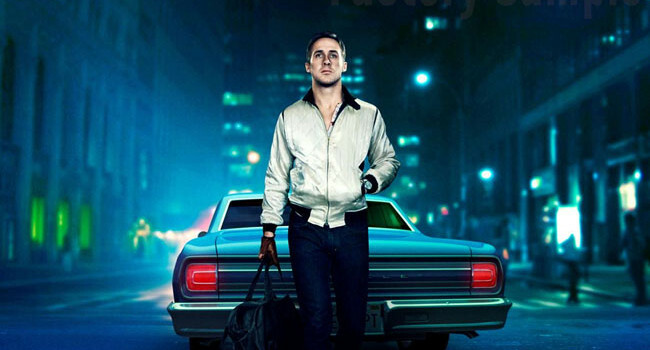 Ryan Gosling plays the unnamed “Driver” in the movie Drive. The character seems to have a stable, yet lonely, life, working three jobs as a mechanic, stuntman, and a secret getaway driver. Though his life changes when he meets his new neighbors, Driver is consistently seen in his scorpion jacket and chewing on a toothpick throughout the film.